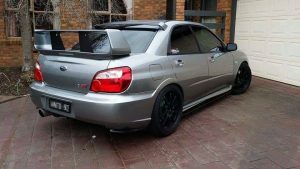 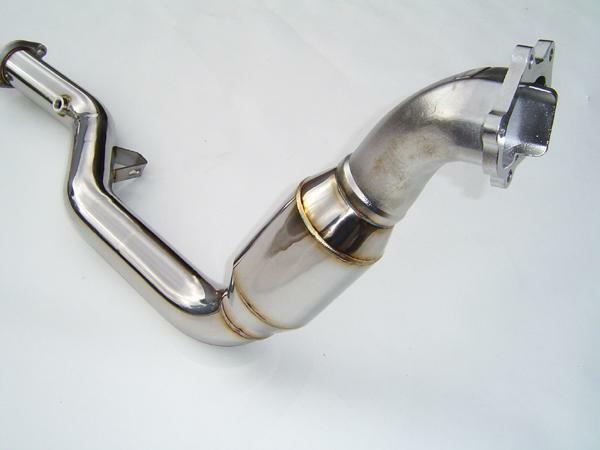 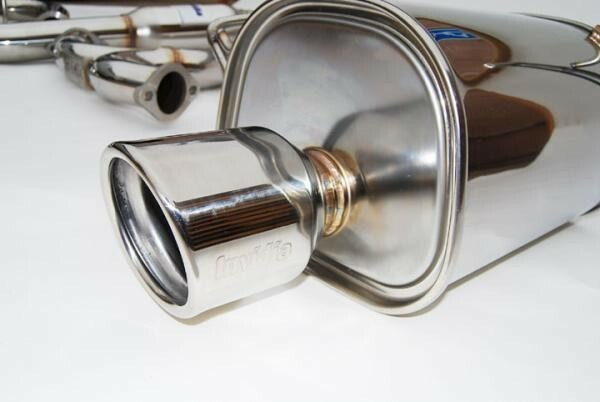 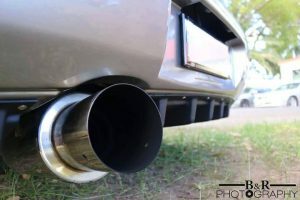 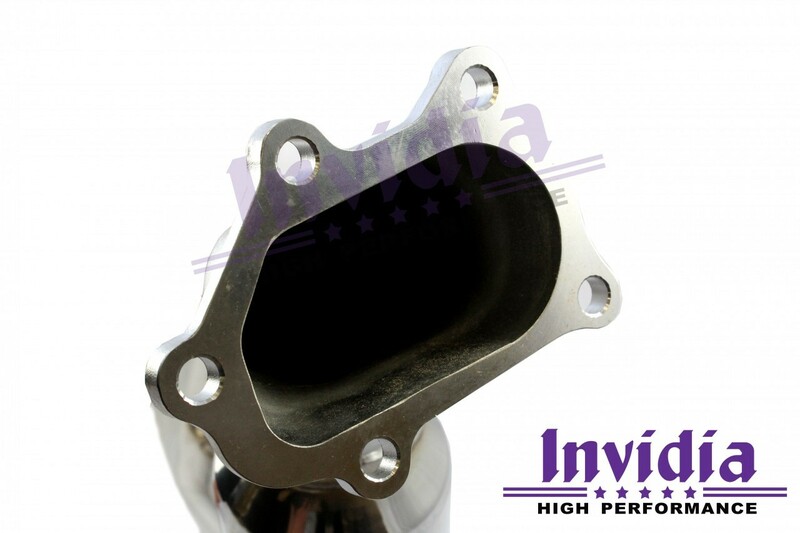 Invidia Q300 Turboback exhaust to suit the 01-07 WRX/STI Models. 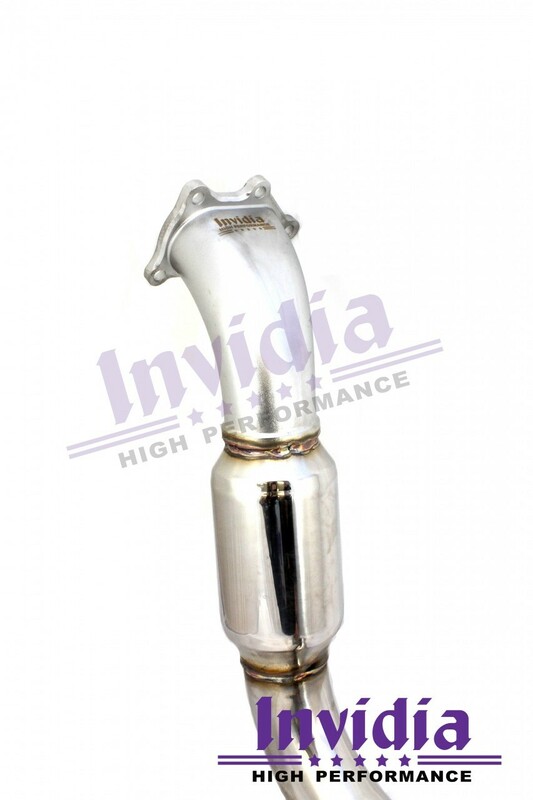 The exhaust comes with a catted bellmouth downpipe and the Q300 Catback System. 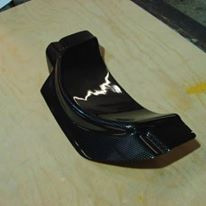 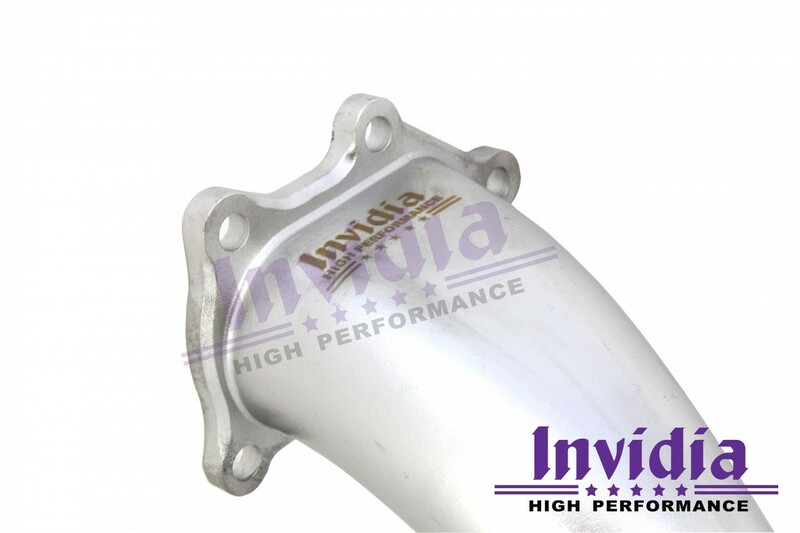 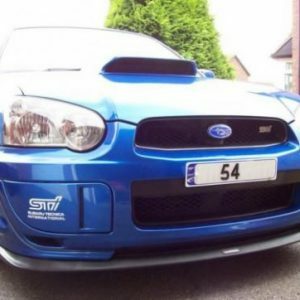 The product quality is excellent as you would imagine with Invidia and the fitment is perfect.